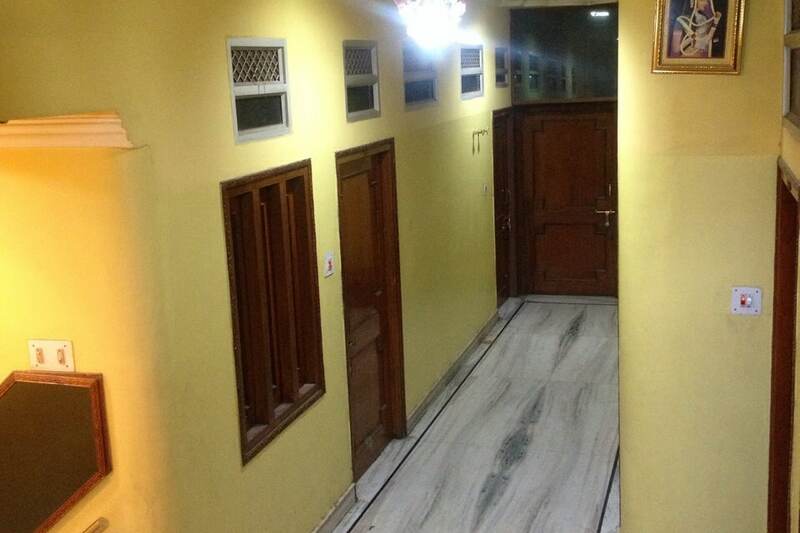 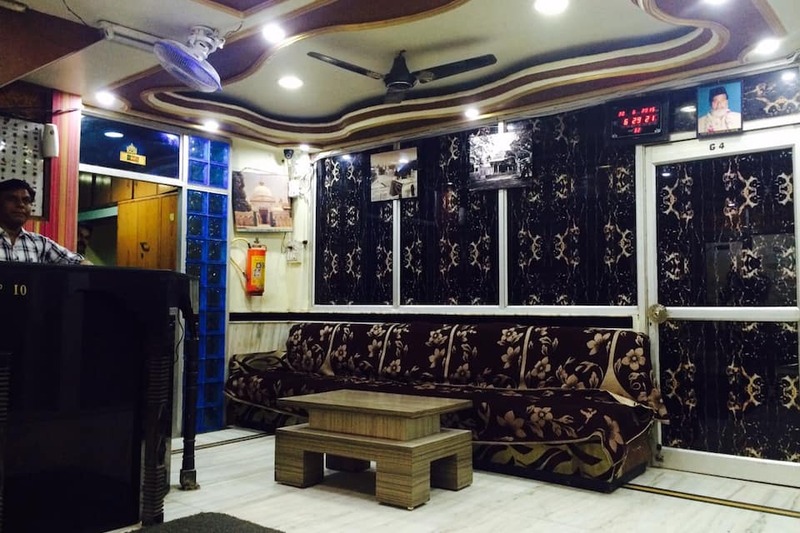 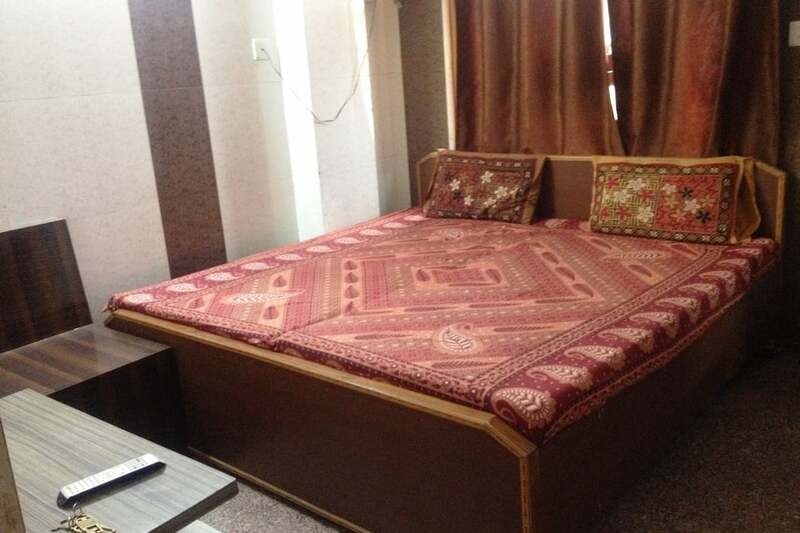 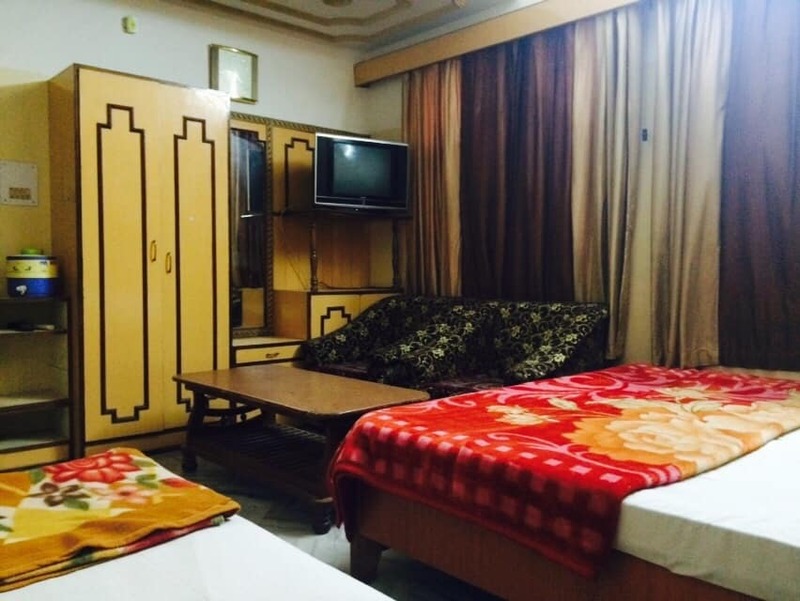 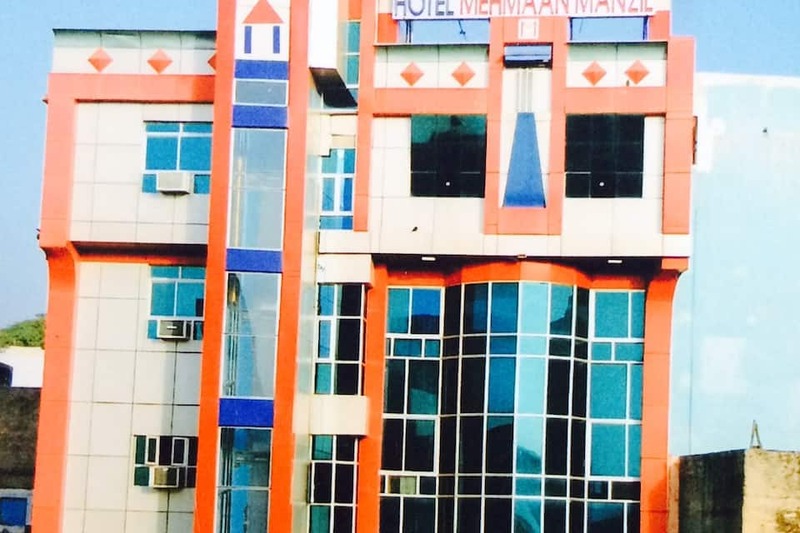 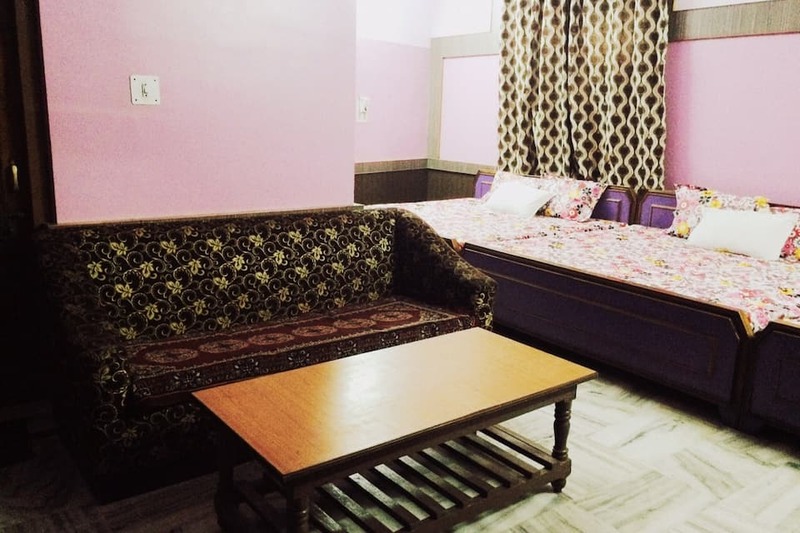 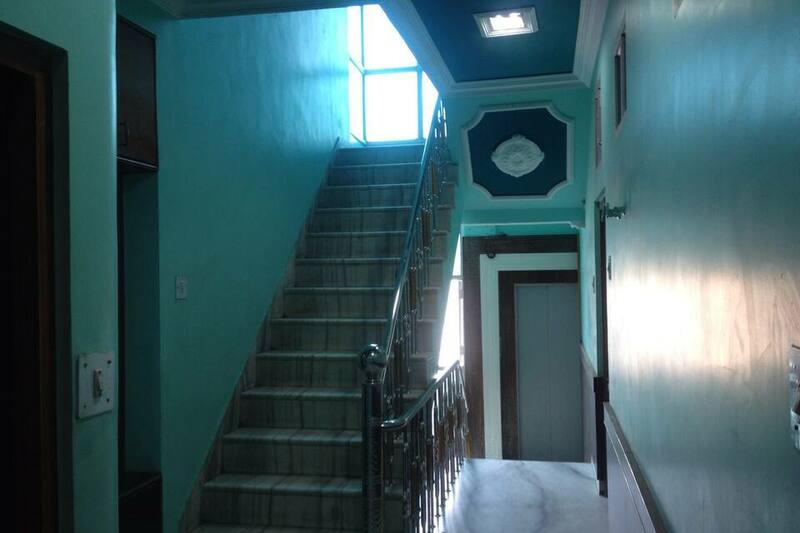 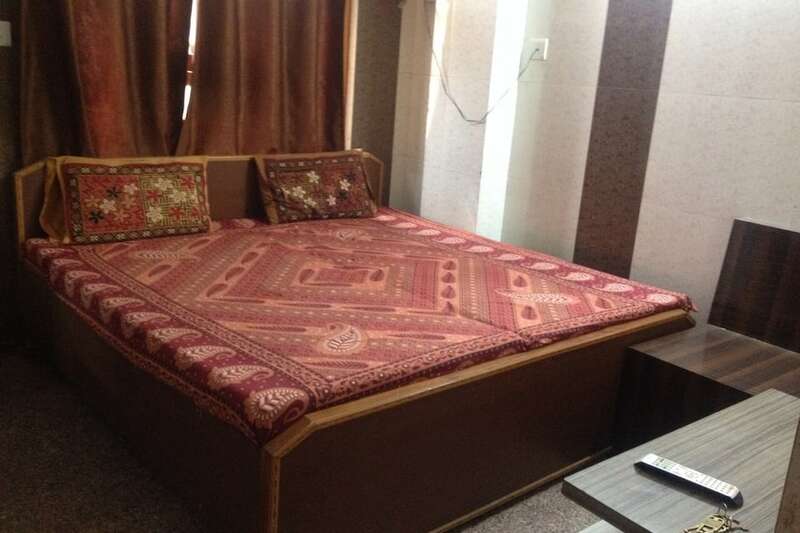 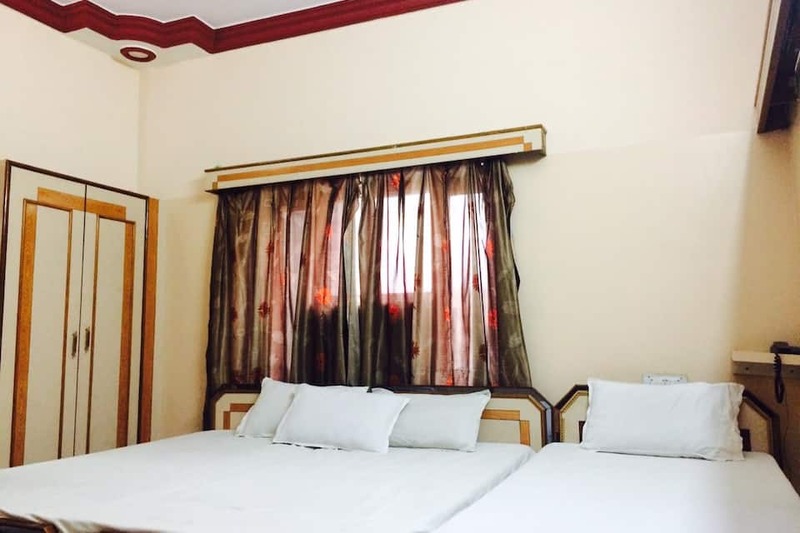 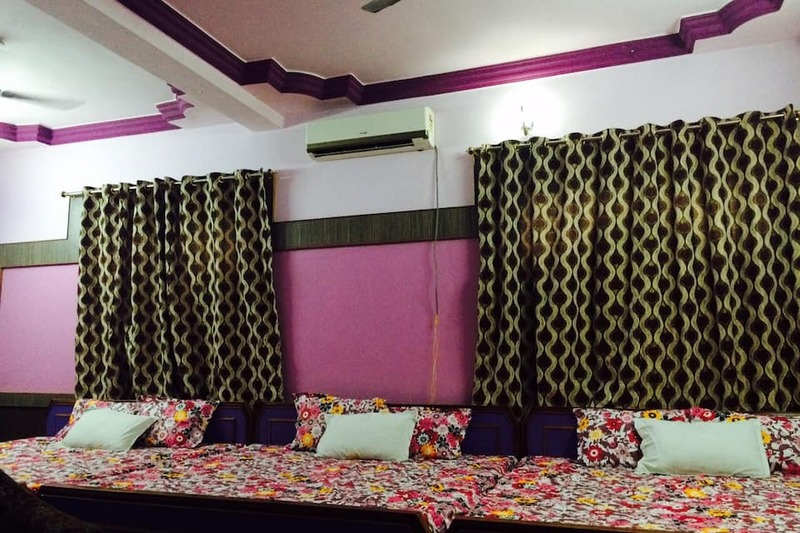 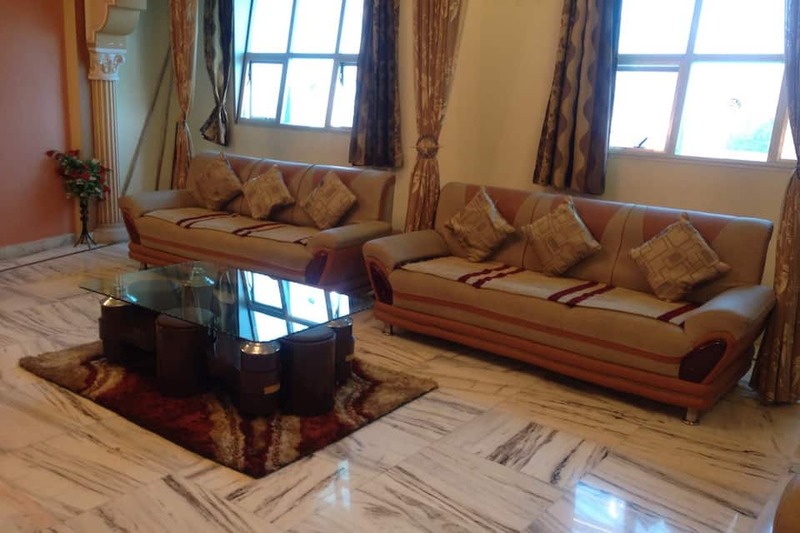 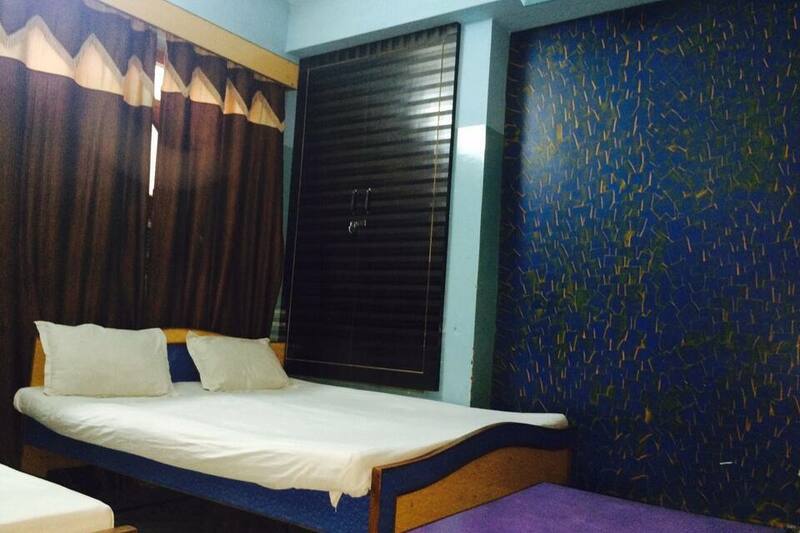 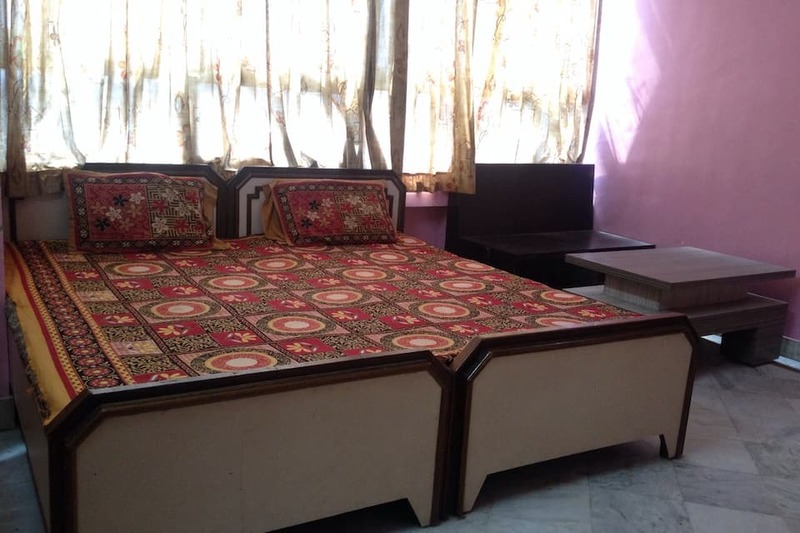 Hotel Mehmaan Manzil is one of the most convenient budget hotel in Ajmer. 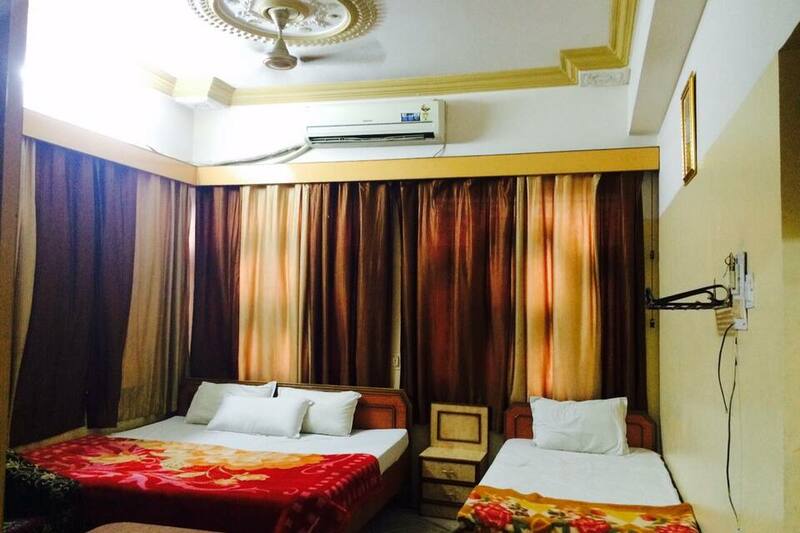 Guests can have a comfortable accommodation in any of its spacious rooms. 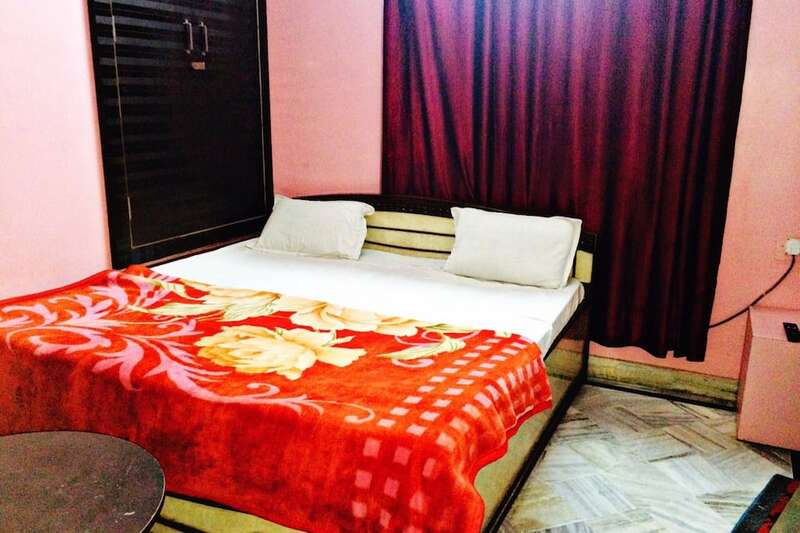 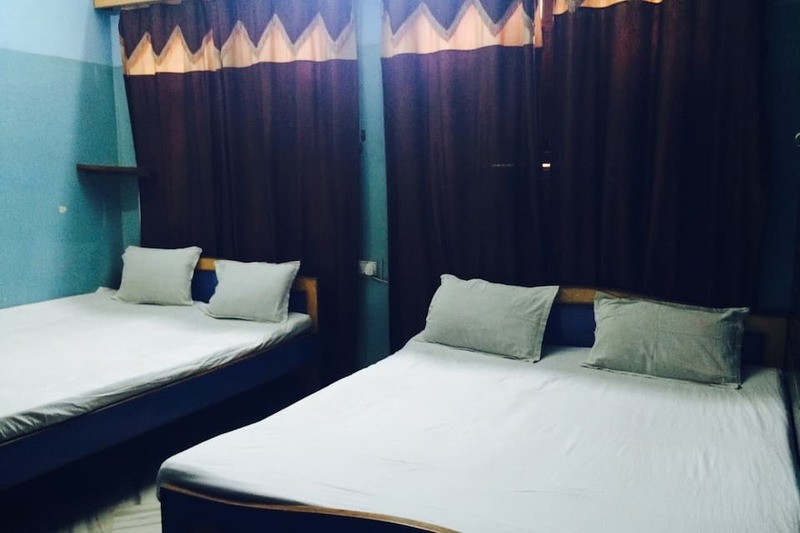 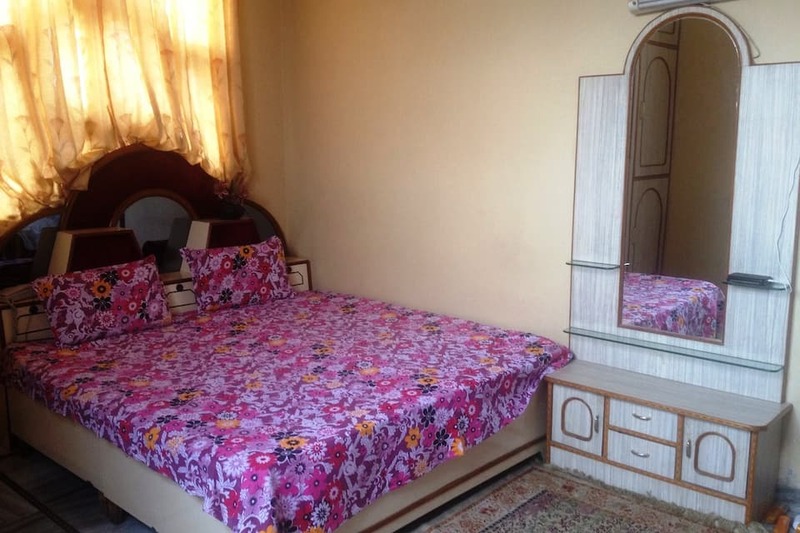 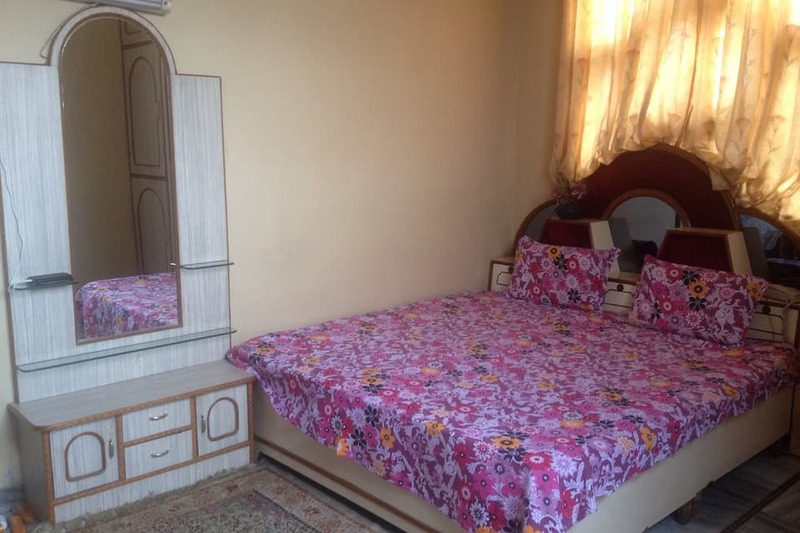 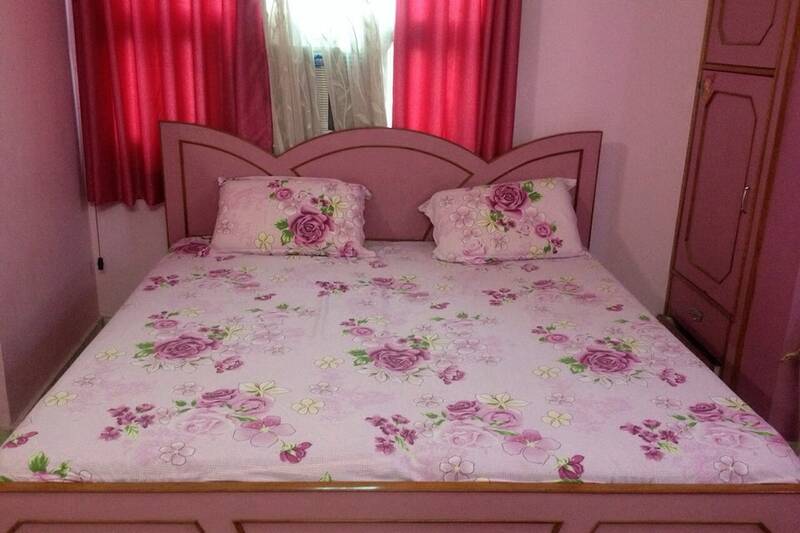 This hotel also offers complimentary parking, quick laundry services and many such basic comforts. 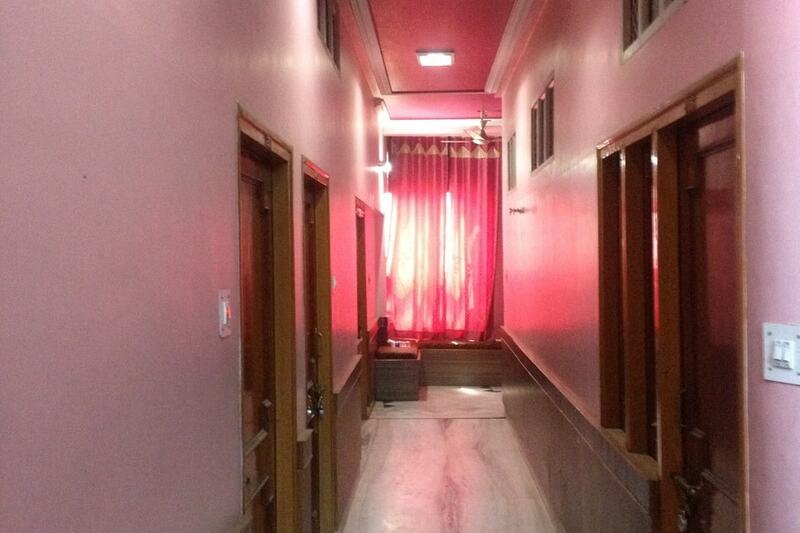 In-case of an emergency, doctor-on-call facility is also offered here.